You have 3532 characters. Don’t forget to add important and relevant keywords in your description to improve your iTunes app page and optimize your SEO. 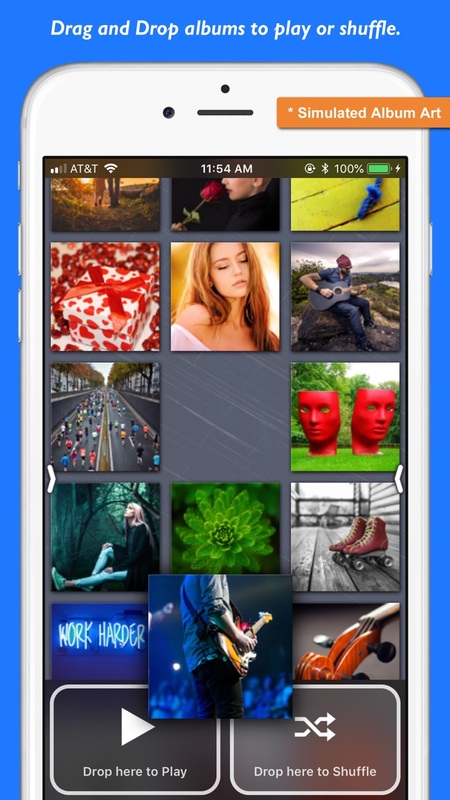 Your app's last version was released on August 27, 2018. It is important to regularly update your app. Best practices recommend to update your app every 4 to 6 weeks. This means fixing reported bugs, improving existing features, launching new features etc. Keep an eye on users' feedback. The next great features may already be asked by many users. 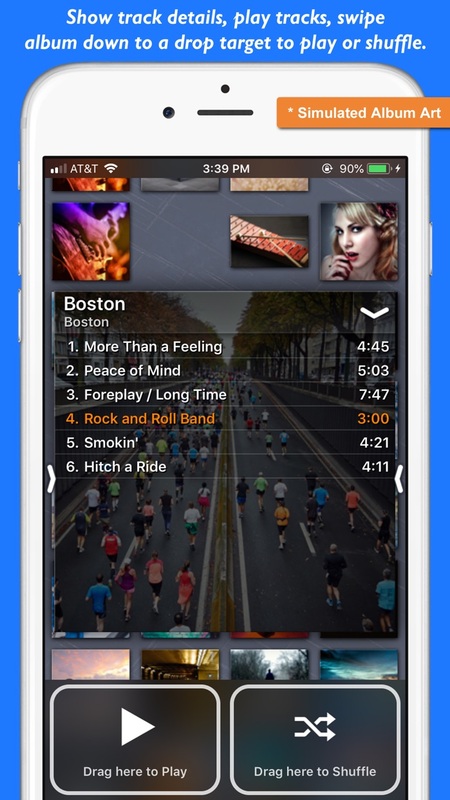 The Platinum Music Album Player (Platinum for short), is an alternate music album player with a unique style and features for the iPhone, iPod touch and iPad (one app works on all your iOS devices). Interact with your albums in ways you haven't been able to before and gain a whole new appreciation for your music collection. Tap the album art on the Now Playing bar for the full-screen cover art. 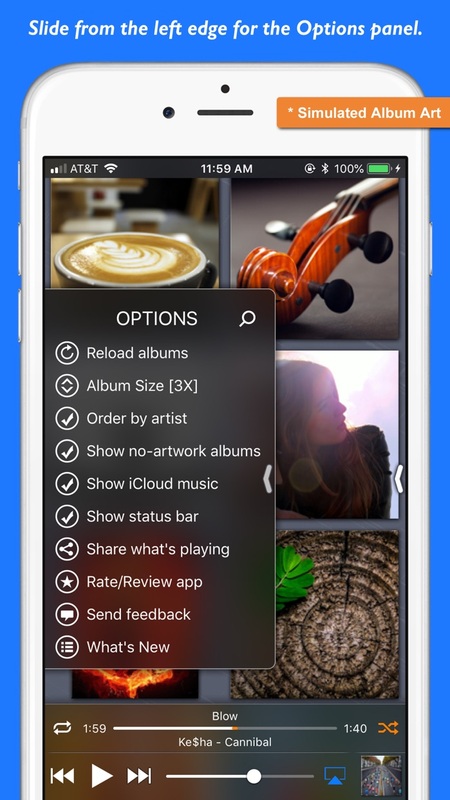 All information about your songs, albums, artists, playlists is read from your iOS Music library. 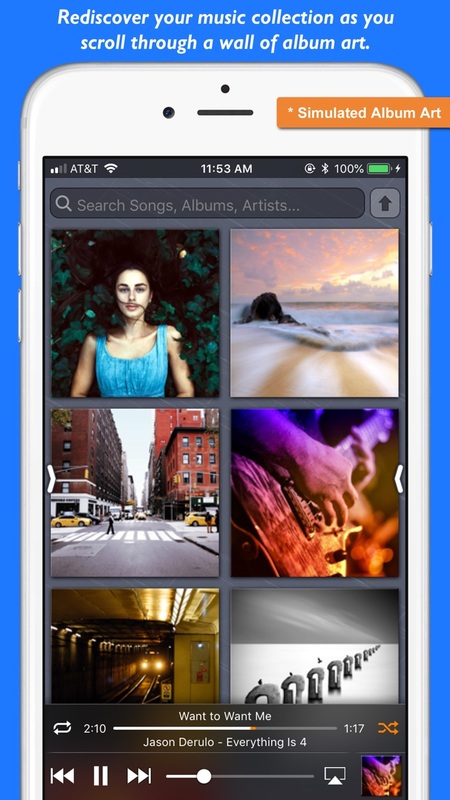 Any changes you make to your music library will be reflected in the Platinum app. Some changes are reflected automatically, such as playlist changes. For other changes, such as adding/removing songs, you can perform a Reload from within the Platinum app. If you need to create a queue of songs in a particular order, please create a playlist in the Music app, organize it however you want to, then you can play it with the Platinum app with Shuffling turned off. Please leave your feedback from within the app or via a review and let us know how you like the app and what else you'd like to see added! Please remember, we have no way of responding to user reviews. But we respond to all emails and help troubleshoot problems with all our apps. Email support@discovolos.com for more help and follow @discovolos for the latest updates.